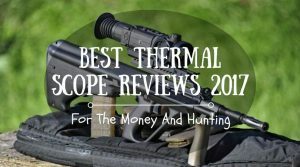 Compound bows have evolved to become the in-thing. They simulate a recurve bow or the traditional longbow. But, a compound bow’s design as well as the material used in fabricating it offers huge advantages such as accuracy and increased power. When your kid is ready to start learning how to shoot bows, the Barnett Outdoors Lil Banshee Jr. 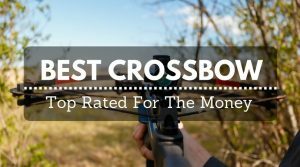 Compound Youth Archery Set is one of the best choices. Since I use the adult Barnet compound bow, I figured out that their set for kids will be just as excellent. And truly, I wasn’t disappointed a bit when I purchased this archery set for my 11-year old son. 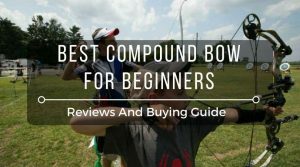 How Does This Compound Bow Work? This youth archery set from Barnett is just what every kid and youth needs to properly get started with bow shooting. In addition to its exceptional features that have been integrated with kids and youths in mind, the bow is also very affordable. 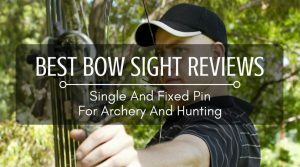 I was really glad that I didn’t have to bore a hole in my pocket just to get the right compound bow for my young son who is becoming obsessed with archery. “Daddy, this sport is exciting!” Those were the exact words of my son when I asked why he’s so fanatical about bow shooting. Well, can I really blame him, my own obsession for shooting bows had probably robbed off on him. The excitement he expressed was simply unbelievable when I handed over the Barnett compound bows for kids to him. Okay, back to how this compound bow set works; I confirmed that the bow comes with 18-22 inch draw length, and 18-pound draw weight. One of the bow’s features that really captured my attention is the soft touch grip (which is not exactly the feel of the adult set). And, as I watched my son handle the bow, there was no incident of slip, which confirms what I read earlier that the newly designed soft-touch grip will also promote non-slip use. 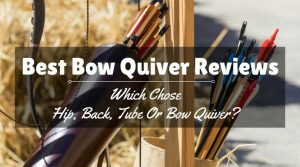 In addition, the ambidextrous and flexible handle makes it a great bow for both left-handed and right-handed kids. There are even more innovative features than you think. Notable Features at a Glance: Since this Barnett compound bow for kids is a set, one will expect complete components that a youth or young child needs to start shooting immediately. 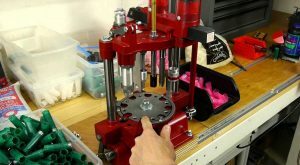 It’s really commendable that the essential components that make up a proper compound bow set are included in the package. 18-Pound Draw Suitable for Young Bow Shooters: This pound draw capacity is a suitable concept considering the fact that the bow is designed for kids. It makes bow drawing easier and more fun for kids and just every youth. Soft, Flexible and Ambidextrous Handle: Unlike some of the compound bows in the market that are only suitable for right-handed kids, this children archery bow set comes with a grip handle that enables both right-handed and left-handed kids to use it equally. Besides, it is a soft-touch bow that helps minimize issues of bruises on the hand. 18-22 Inch Draw Length: Again, this draw length is an ideal concept for kids learning to shoot a compound bow. As a result, shooting bow will be more fun as the kid draws the bow with ease. Suitable Compound Bow for Beginning Kids: Indeed, the entire features of this compound bow have been integrated with young kid in mind. Teaching my young son how to shoot a bow has been simplified with this special bow. Snazzy Color Options: One of the kids-friendly features of the bow is snazzy color options that include real-tree camouflage and classic black. My son loves the camouflage option that I bought for him. 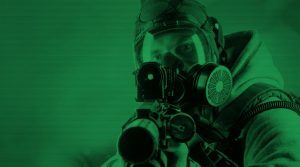 What is in the Package? : When I received the package. And, just as indicated on the product description, this children Barnett archery set includes finger rollers, 2 arrows, and adjustable pin sight. The pack itself is desirable and serves as a carrying case for the bow. 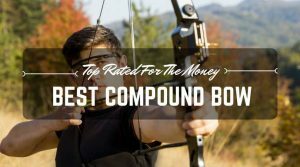 Pros: All the innovative features of this compound bow outlined above are great votes for this special kids’ compound bow. 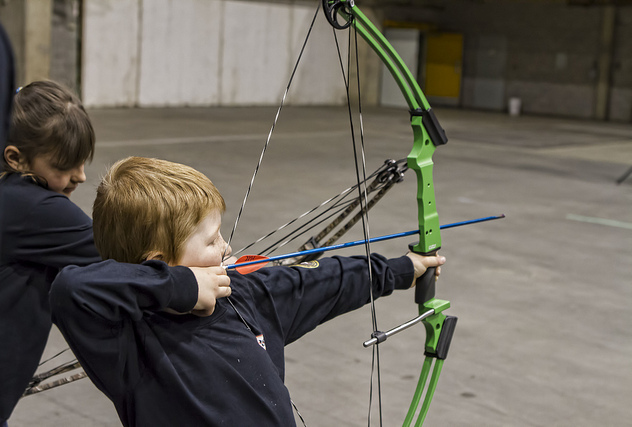 Any parent will love to buy the product for their kids who are enthusiastic about archery. Cons: To be honest, I have no complaint about this bow. However, I heard someone saying that you need to be careful how your kid takes out the arrow so that it can last longer and perform better. The bow is indeed great value for the money invested into it.